I began to reflect on my inspiration for the last few weeks with students and it dawned on me that I was asking people to think about what they wanted their year to be about without thinking about my own. I chatted with one of my teachers (www.DarrenMain.com) about this and all I could bring up in conversation was how happy I was to be teaching and diving deeper and deeper into my growth this year. He smiled big at one point and said, “Whatever you think you’re going to be doing in five years, I want you to make it ten times bigger.” It was that moment I recognized I can let this yoga journey of being both a student and a teacher be as great as I want it to be. I think I’ll do just that. I think you should too. 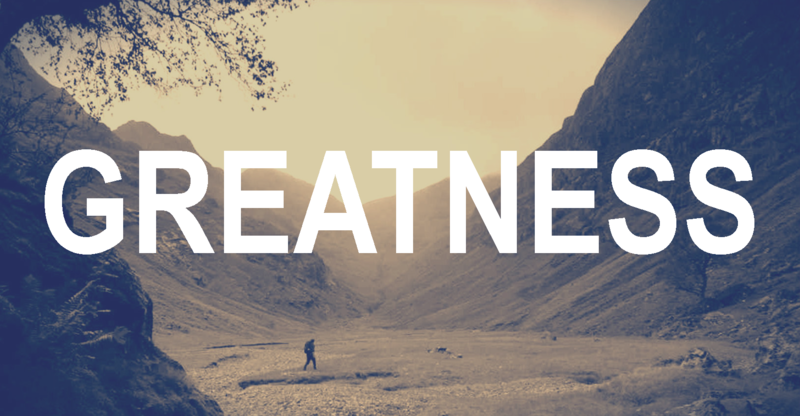 Looking forward to stepping into greatness with my fellow teachers and students this year.